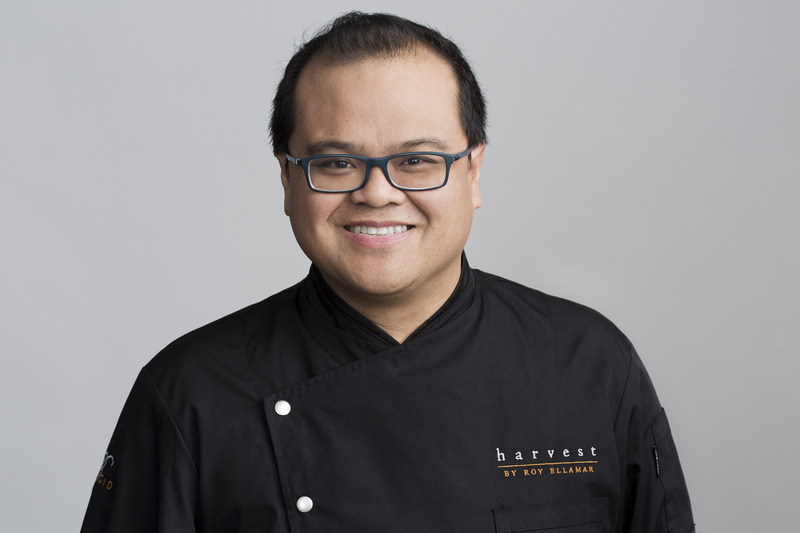 Bellagio Resort & Casino adds to its portfolio of celebrated restaurants with the debut of Harvest by Roy Ellamar showcasing New American cuisine and seasonal menus inspired by regional farms. 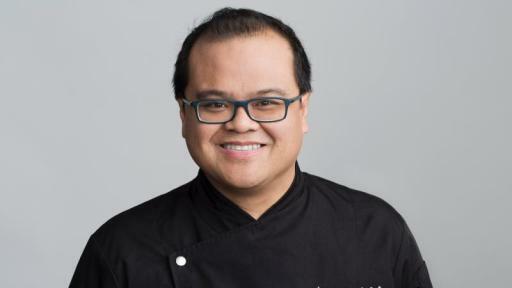 For his first restaurant concept, Las Vegas’ own Chef Roy Ellamar crafts creative market-driven dishes that celebrate regional produce in spectacular Sin City fashion. Snack Wagon – Traveling table-to-table, Harvest’s Snack Wagon is a quick, fun way for diners to enjoy small innovative delights. From jars of Smoked Salmon Belly Dip and Broccoli Raab Pesto, to raw offerings such as Harris Ranch Hangar Steak matched with an unexpected oyster aioli, and warm savory small plates like Pork Belly paired with pickled apple and braised radish, this American take on dim sum showcases Chef Ellamar’s specialty creations of the day. 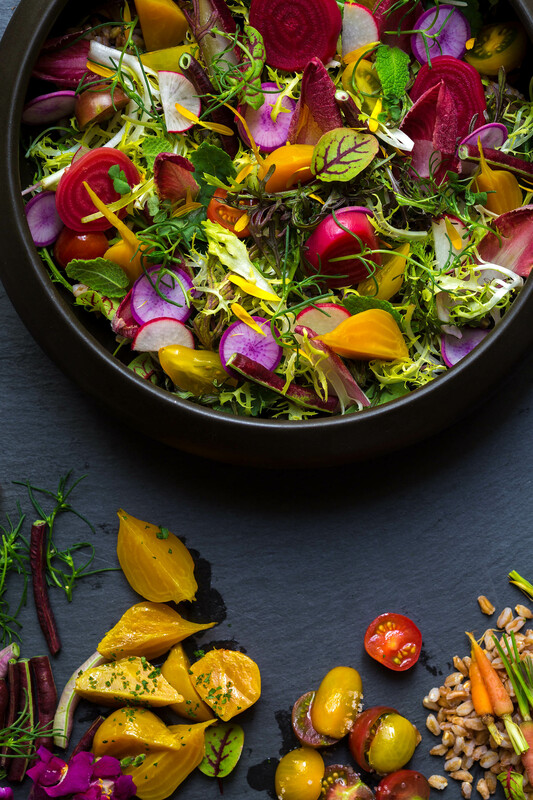 Freshly Picked – The extensive selection of farm-fresh cuisine available on Harvest’s menu changes to reflect seasonal offerings. 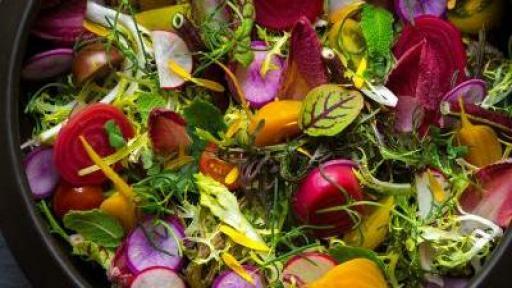 Harvest’s signature Farmer’s Salad will be fine-tuned on a weekly basis with the freshest produce. Other market-driven options on the Garden menu include Charred Brussels Sprouts with bliss maple syrup and Roasted Baby Beets topped with spiced yogurt and pickled Asian pear. Sustainable Seafood – Surprisingly rare for many U.S. cities, especially in the dryer regions, Harvest offers an extensive assortment of seafood from American waters. The Fisherman’s Stew – one of Chef Ellamar’s favorites – highlights seafood brought to the restaurant daily, including Maine lobster and Florida Gulf shrimp. 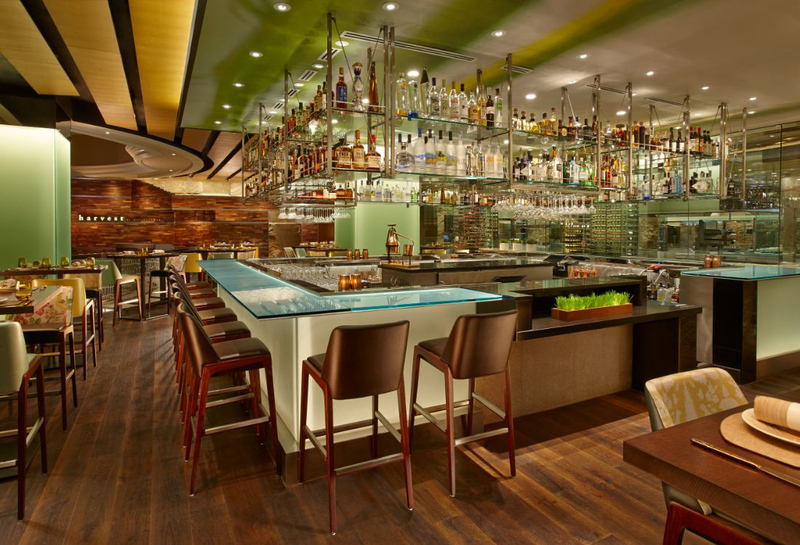 Harvest also features Salt & Pepper Squid and the “Catch of the Day,” showcasing the day’s best fresh fish. Choice Cuts – Methodically chosen from select farms, Harvest offers premium cuts of meat such as Grilled Pork Cheek paired with sweet roasted apple puree and seasoned apple kimchee; Cocoa Rubbed Lamb with red pepper chimichurri and roasted garlic eggplant; and all-natural, grass-fed beef raised in the Painted Hills of Oregon. 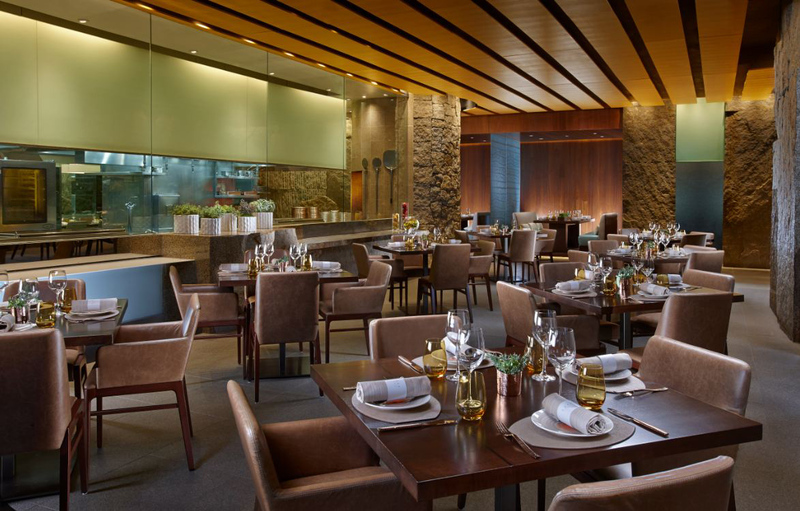 Specialized Stone – Designed specifically for the restaurant, Harvest’s stone oven ensures menu items such as the daily whole fish and Maine Lobster are cooked to perfection. 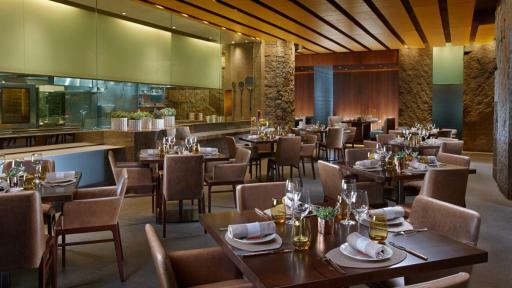 The custom-made oven guarantees each bite of Harvest’s signature dishes is moist and flavorful. 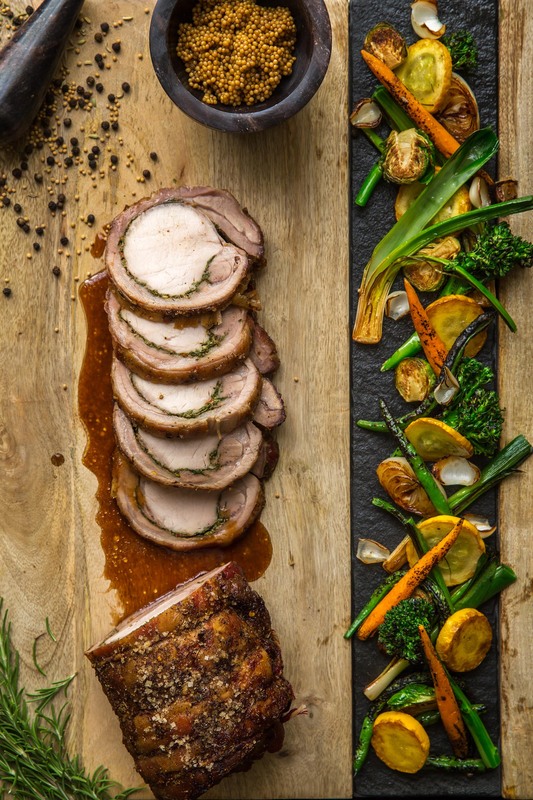 Modernized Rotisserie – Chef Ellamar uses Harvest’s contemporary rotisserie to create noteworthy dishes with deeply ingrained flavor profiles. 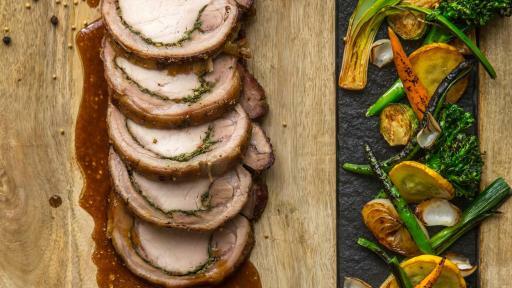 The 24-hour local-ale-brined Slow Roasted Porchetta with rosemary and garlic; and Lamb Shoulder with internationally influenced seasonings are meticulously made-to-order to guests’ likings. Fine American Wine and Rare Craft Brews – Smith’s hand-selected wine list mirrors Ellamar’s philosophy of using sustainable ingredients. With a focus on smaller production American vineyards, Smith created an extensive list of nearly 350 selections, including regionally produced wines as well as wines from the great regions throughout the world. Murcia was responsible for the rare craft beers, including a unique collection of Samuel Adams ‘Utopias,’ barley wine brews made by The Boston Beer Company. Bottled Classics – With extensive preparation and flavor infusions, Harvest’s Bottled Classic Cocktails are individually packaged twists on standard favorites. The intensive process includes separating the ingredients from oxygen to allow the flavors to blend for hours before being served. Harvest’s elevated Negroni is served in a Cointreau-perfumed cocktail glass with tangerine-infused Plymouth gin, blueberry Casa Martelletti Vermouth Classico and the unmistakable taste of Campari. Carbonated Cocktail of the Day – Murcia and Ellamar collaborate on an exclusive cocktail of the day to complement the menu specials. 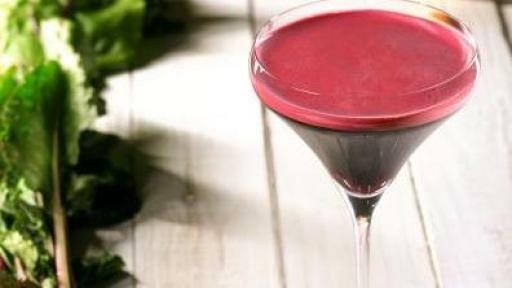 These cocktails, such as the carbonated Margarita with pomegranate-infused Herradura Double Reposado tequila, Chinese bitters and five-spice syrup, are carbonated in-house and change daily. Farmer’s Market Cocktails – Murcia sources his ingredients from the same farmers as Ellamar to create agriculturally inspired concoctions. 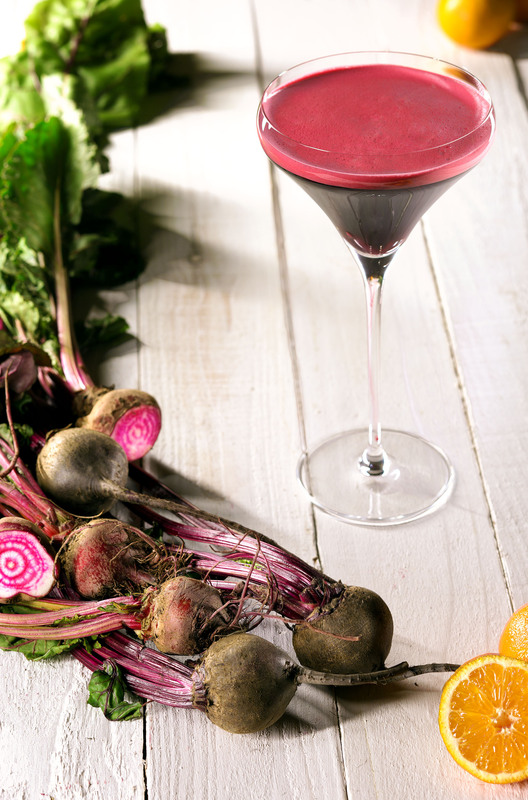 Harvest’s BEETS by Roy is a mix of housemade cold-pressed beet juice with El Silencio Espadín mezcal, lemon juice and mandarin syrup, garnished with an exquisite goat cheese-stuffed beet cone. Harvest Specialty Cocktails – Harvest features lively libations with inventive flavor profiles that are experiences within themselves. The Cranberry-Desert Sage Infusion is a shareable cocktail served in a porthole infusion jar with the progressive flavors of cranberry, persimmon, kumquat and desert sage syrup, spiked with Absolut Elyx vodka and Leopold Bros. Designed by local architects Gensler & Associates, Harvest by Roy Ellamar exudes home-grown comfort with a warm atmosphere and a welcoming open-front façade. The restaurant plays on elements of nature with wood flooring and paneled walls, complemented by hand-blown light fixtures and copper accents throughout. 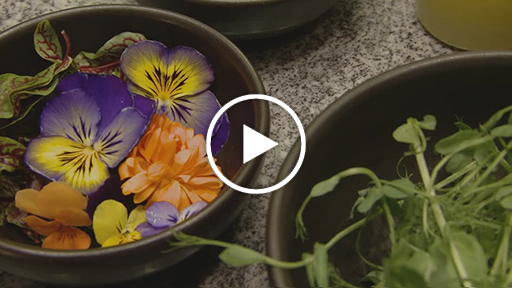 The centerpiece of the space is Harvest’s captivating exhibition kitchen, made entirely of glass so guests can watch Chef Ellamar’s masterpieces come to life. 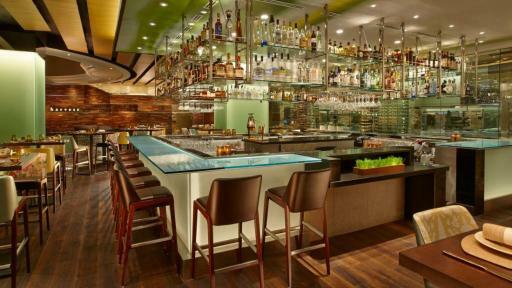 Harvest by Roy Ellamar is now open from 5 p.m. to 10 p.m. nightly and is located in Bellagio’s Spa Tower. Inspired by the beautiful villages of Europe, the AAA Five Diamond Bellagio overlooks a Mediterranean-blue, 8 ½-acre lake, where fountains perform a magnificent aquatic ballet choreographed to music and lights. Within Bellagio are award-winning dining experiences including two AAA Five Diamond restaurants, Julian Serrano’s Picasso and Le Cirque from the renowned Maccioni family. Bellagio is home to an impressive collection of luxury retailers including Louis Vuitton, Giorgio Armani, Gucci, Tiffany & Co., Breguet, Prada, Chanel, Dior, Fendi, Bottega Veneta, Hermès and OMEGA. A world-class art gallery, the exquisite Conservatory & Botanical Gardens, the stunning “O” by Cirque du Soleil, a luxurious spa and salon, dynamic nightlife at The Bank, Hyde Bellagio and Lily Bar & Lounge and an elegant casino all add to the extraordinary Bellagio experience. Bellagio is a wholly owned subsidiary of MGM Resorts International (NYSE: MGM). For more information and reservations, visit bellagio.com, call toll free at (888) 987-6667 or find us on Facebook and Twitter.